I had done a piece on capes in the 1960s. Doris and eros-diakios had pointed out that they were around in the 1950s too, see for e.g. 1959’s Dhool Ka Phool. 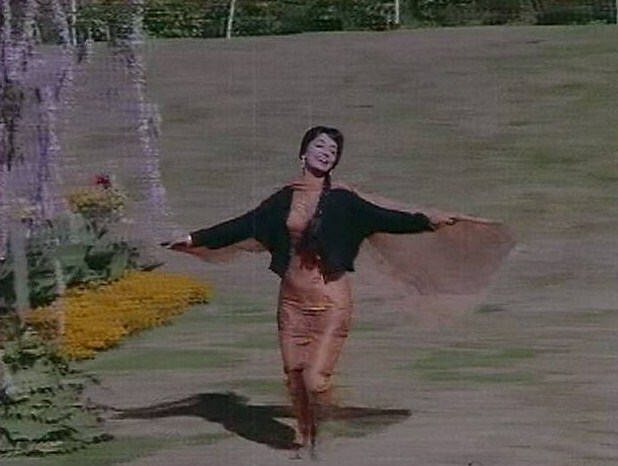 While the 1960s had capes, there were also a few tailored jackets and the like (like this one in 1966’s Mani Magudam). The tailored version can also be spotted on Hema Malini in 1970’s Abhinetri. They remind me a bit of vintage dashiki jackets. 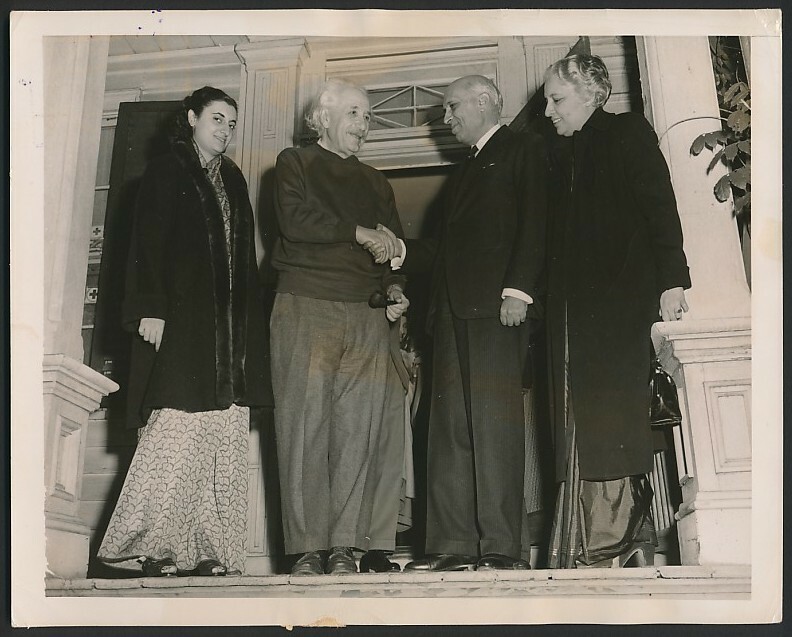 Also in the early 70s, you can spot a few variations on embroidered jackets on Indira Gandhi in the last pics. 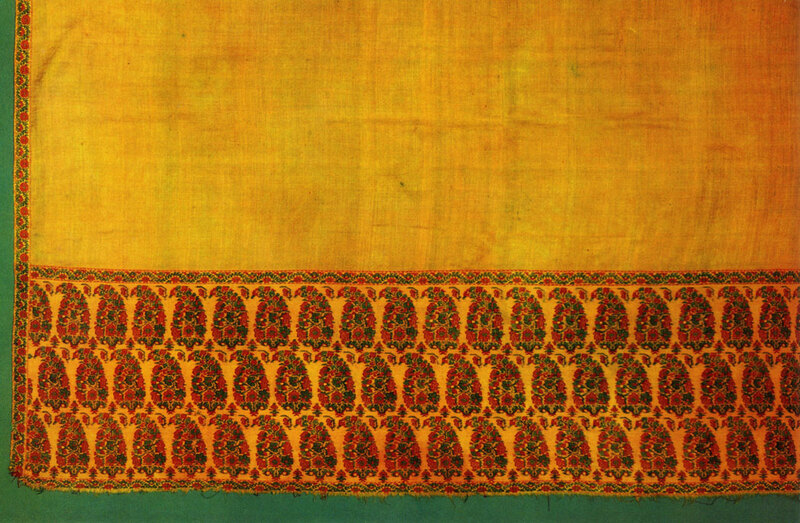 On the left it looks a bit like a truncated Kashmiri phiran, albeit with what looks like the applique work seen in Gujarat. The one on the right is likely crewel embroidery but perhaps because this is the 70s has a more relaxed vibe – a bit like a blanket jacket. 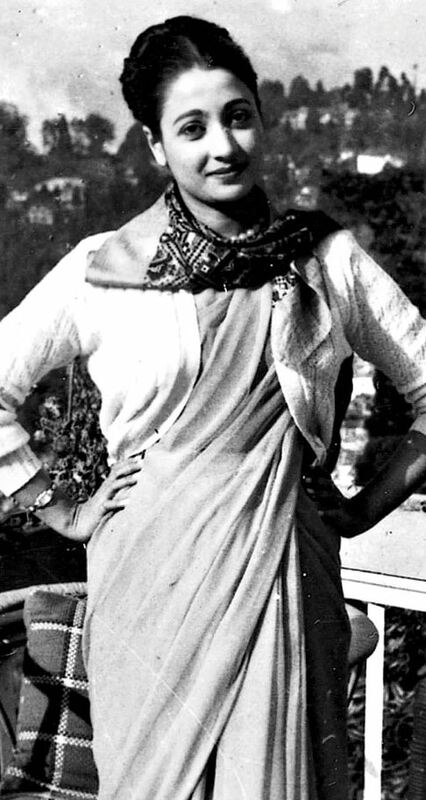 Mrs. Gandhi in fact varied her winter additions to a sari quite a bit – from fur trimmed coats to 1950s cape jackets to shawls. Suchitra Style. 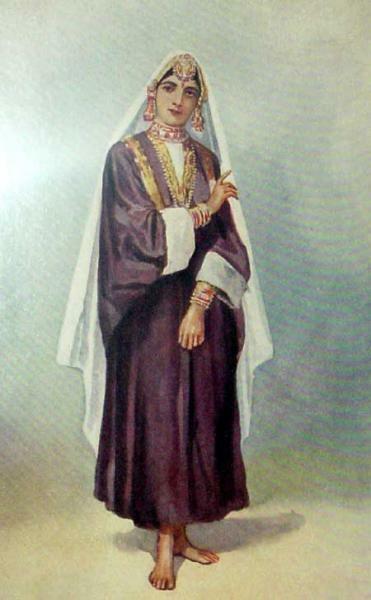 Shrugs or cropped cardis were worn quite often with saris for winter in the 60s (X). That’s likely a scarf around Suchitra’s neck….or could be the pallu draped around the neck-this also prevents the pallu from being bunched up between the back and the shrug. This entry was posted in 1950s, 1960s, 1970s, Indian Dress, Indian Women, retro, Sari, sari history, vintage fashion, winterwear and tagged 1950s, 1960s, 1970s, boleros, cape, capes, crewel, crewel embroidery, Dhool Ka Phool, embroidery, Hema Malini, Indira Gandhi, International Wool Secretariat, kashmiri, photodivision, sari, sari history, tailored jackets. Bookmark the permalink.